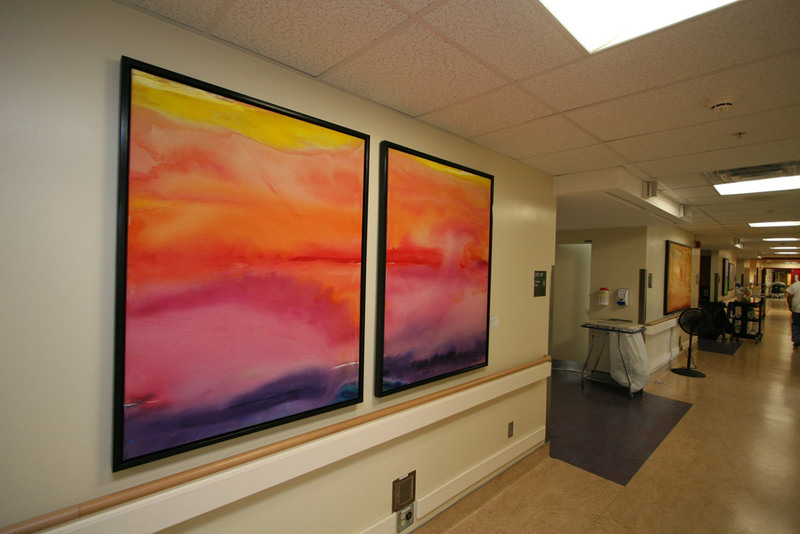 The Art for Healing Foundation is a non-profit organization whose mission is to bring the healing power of art to hospitals and wellness facilities, transforming public and patient areas into inspiring environments that encourage a sense of serenity and hope for patients, their families, and healthcare providers. 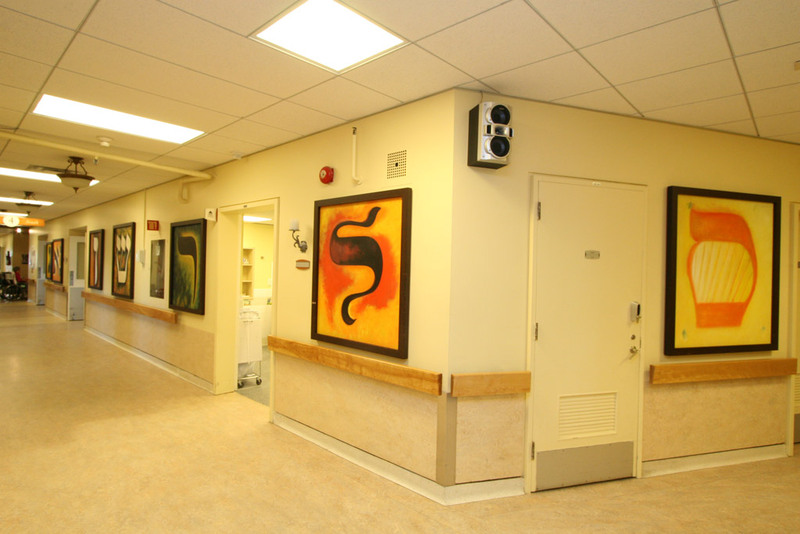 Since 2002, the Foundation has installed over 12,000 works of art in 83 healthcare institutions in Quebec, Ontario, Newfoundland and Labrador, Nova Scotia, British Columbia and Paris France. So on behalf of the many, many people who benefit from your kindness, and from me in a very personal way, let me express a very heartfelt “Thank You”. My only regret is that this wasn’t done sooner. 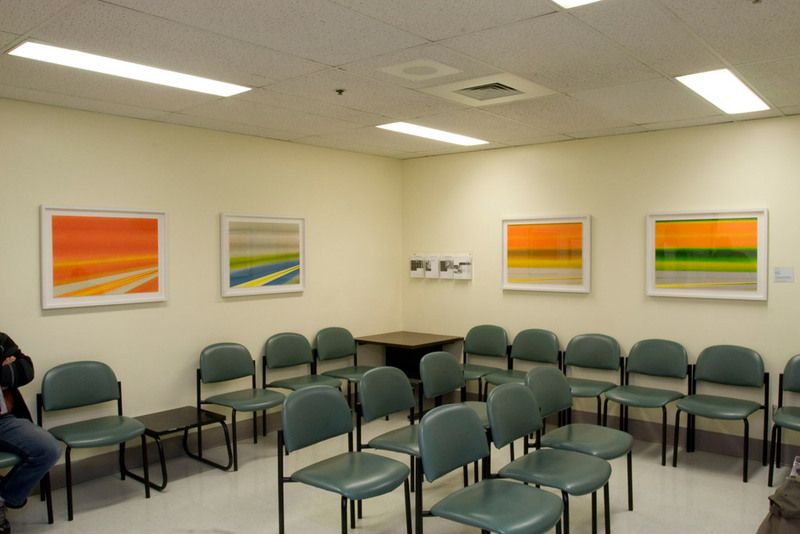 It has certainly made waiting for a medical appointment so much more pleasant and calming. What an incredible difference you have both made! 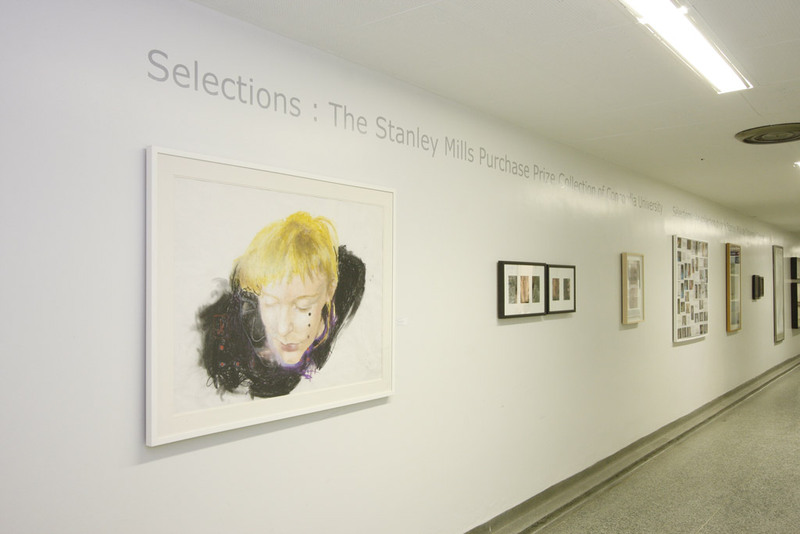 It was a pleasure working with you and I commend your dedicated mission to channelling the healing power of art. 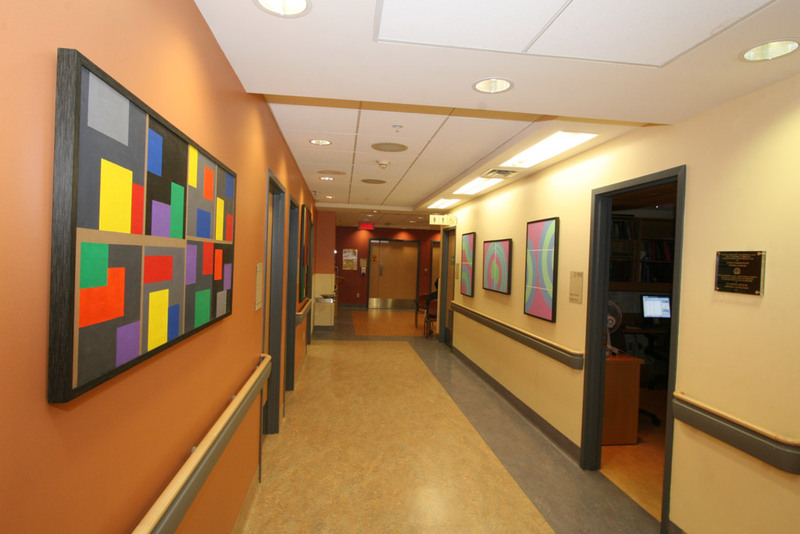 Your generous gift of artwork has brought a stimulating, warm and welcoming ambience that lifts the morale of our families, children and staff. The work that you do is truly special since without it our workplaces would not be as rich and lively.